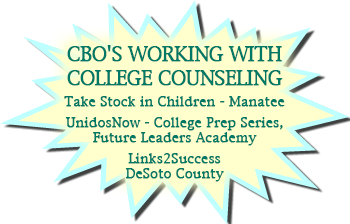 Robin S. Groelle has developed this web site to assist college bound students and their parents with the transition from high school to college. Ms. Groelle has a Master’s Degree in Counseling with over twenty years of experience working in college admissions and directing College Counseling programs in schools in the United States, Europe, and the Caribbean. She has personally assisted over 1,000 students with their journey from high school to college. Her counselees have been accepted to hundreds of colleges and universities in the U.S., Canada, Europe, Australia, Japan, and the Caribbean. Her background with international, boarding, and students with learning differences enables her to personalize her work to the individual needs of students and their families. Although many of these students have attended some of the most selective institutions in the U.S. (including all of the Ivy League), her focus is matching each student’s attributes, interests, and goals with the learning and living environment of the colleges. Ms Groelle's Counselees have been accepted to hundreds of colleges and universities in the U.S., Canada, Europe, Australia, Japan, and the Caribbean.